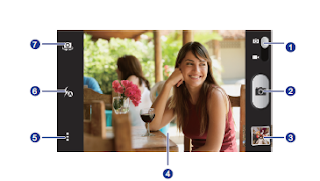 5 MP pixel main camera with autofocus and LED flash features. 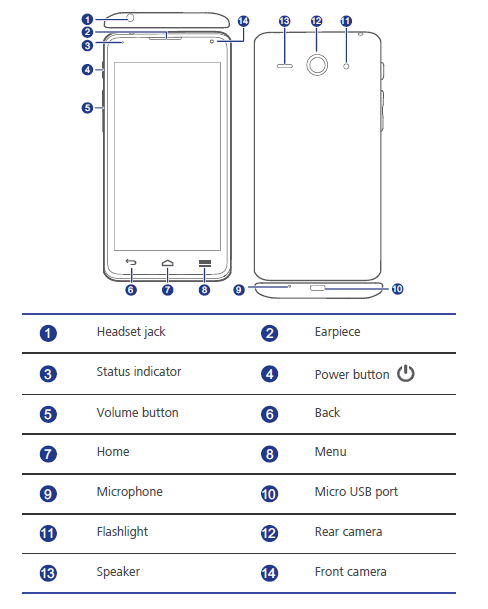 The Huawei Ascend Y530 user guide very important because provide many instructions and information for example via faqs. 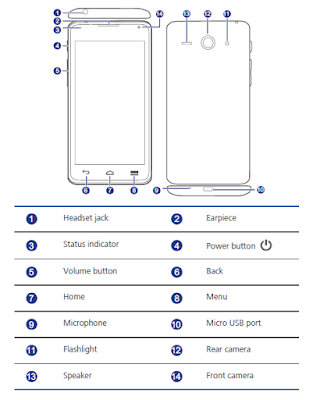 In the manual you can get reference inforation such as phone layout, tutorial Installing the SIM Card, Inserting a microSD card, Locking and unlocking the screen, Using the notification panel, using home screen, Change the wallpaper, setting tones, Setting the screen unlock method on page 21, using Making a conference call, Importing or exporting contacts, etc. 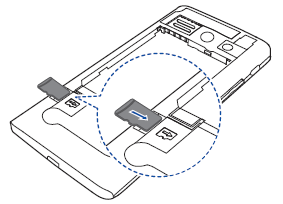 Then about using messages, browser, using email, camera, using bluetooth, using file manager, using google services like youtube, maps play store, and settings guide like display settings on page 75, Setting the PIN of your SIM card on page 76, Restoring factory settings, online update also FAQS.